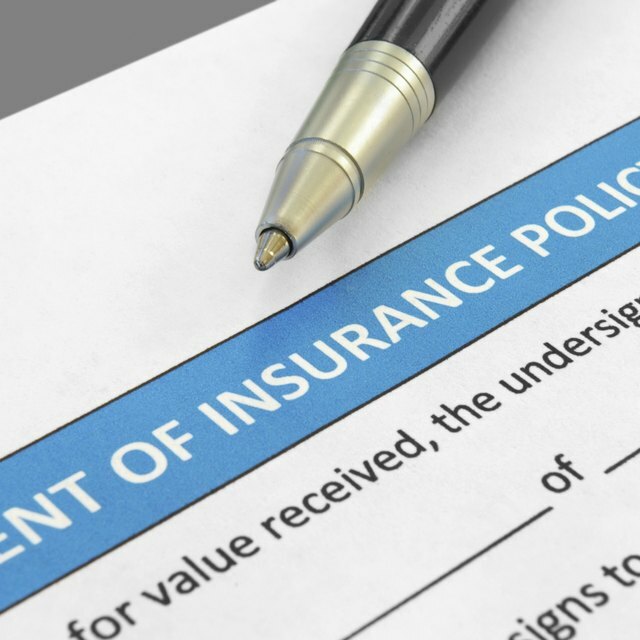 The National Council on Compensation Insurance (NCCI) compiles a list of four-digit codes, known as the Scopes Manual, to help businesses sort their workers compensation insurance information. The compensation codes in the Scopes manual are based on the nature of the business and approximate level of serious injury or death to its workers. Workers compensation insurance providers, state and local insurance regulators and purchasers of workers compensation insurance rely on the Scopes manual to assess risk in the workplace. A Scopes manual classification consists of a four-digit code within an organizational grouping. The NCCI uses statistical records to evaluate the risk of employees' exposure to various workplace dangers in their occupation and assigns a code to that position. The Scopes manual examines the hazards for various types of businesses, which allows insurance providers to determine the proper amount of workers compensation insurance coverage and insurance premium payments the company needs. Each code in the Scopes Manual relates to a specific occupation. These codes range from 0005 for tree farming to 9985 for projects dealing with atomic energy radiation exposure. The codes that start with "0" deal with farm and agricultural work, such as vegetable growing (0008), field crops (0037) and ranching (0083). The codes that start with "1" are related to mining, the "2" codes deal with manufacturing, the "3" codes are tied to metalworking and so on. The Scopes classification system provides a consistent process of grouping similar positions in which each workers' compensation class code would reflect exposures to workplace risks common to those positions. Insurers can select from the list of codes and determine the level of risk in a job based on those codes, rather than taking the time and expense to conduct individual assessments on each business and every position. How Is the Experience Modification Rate Calculated? What Is the Difference Between an Actuary & an Accountant? According to OSHA, What Is the Difference Between Vertical & Horizontal Standards? According to some workers compensation consulting firms, the simple structure of the Scopes manual codes can lead to oversimplification of the risks inherent in an specific job task. Also, these consultants note, the majority of the NCCI board members are insurance company executives. Although the NCCI functions as an independent body from those insurance companies, the group still maintains close financial and management ties with the insurance industry. The workers' compensation rates provided in the Scopes Manual may not always be adequate to the risk involved in a specific position. A few states, among them California, New Jersey, New York, do not use the Scopes Manual but their own systems of classification.